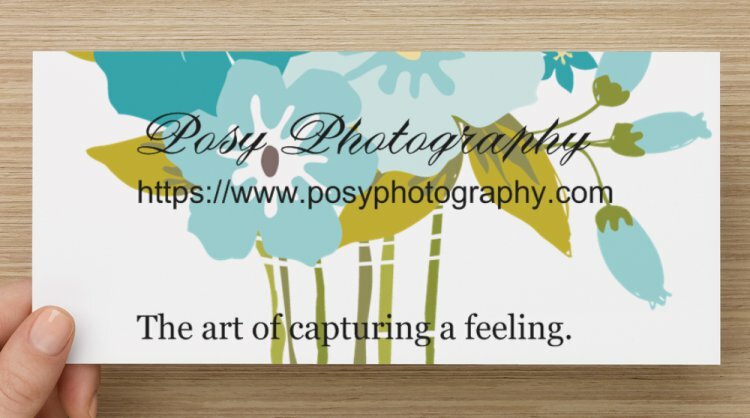 About — Posy Photography - Belinda J.
Belinda J. tackles life with a quirky effervescence and passion that comes out in her photography. Both annoyed and inspired by her mom's constant clicking of the camera, she began her journey of recording life through photos; at a young age. If she doesn't feel it, the photo won't exist. Energized by people, she values diversity, inclusion and focusses on keeping it natural (no photoshop). Protecting the environment is critical in her mind and with those thoughts, she is resourceful, building her own website, using creativity instead of artificial backdrops and makes a personal connection with her clients. She shares her cost-savings with her clients in affordable pricing. In her words, "Love your people and protect your world. Bunch together…like a posy”.